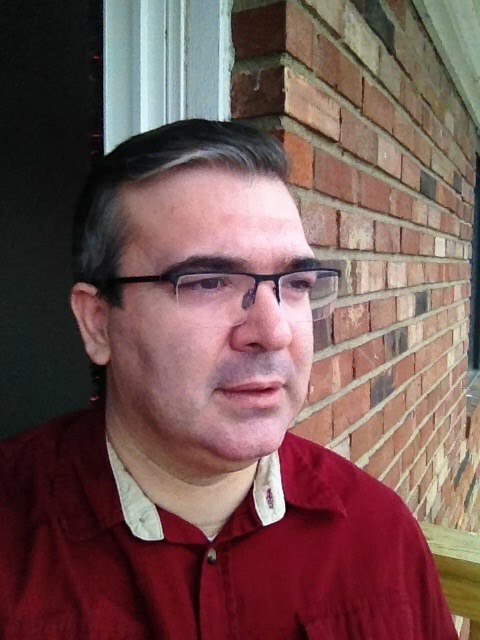 Books - Engin Arik, Ph.D.
A crosslinguistic study of the language of space: Sign and spoken languages. Current directions in Turkish Sign Language research. Reviewed by Donna Jo Napoli for the journal, Sign Language & Linguistics, 2015, Vol. 18 Issue 1, p135-141. New research into applied linguistics and language learning. So far, this book has been catalogued by the National Library of Turkey! So far, this book has been catalogued by Harvard, Princeton, NYU, Chicago, Bilkent, Anadolu university libraries, Library of Congress, and National Library of France! So far, this book has been catalogued by Harvard, Princeton, NYU, and Chicago university libraries! Dikyuva, H., Makaroğlu, B., & Arık, E. (2015). 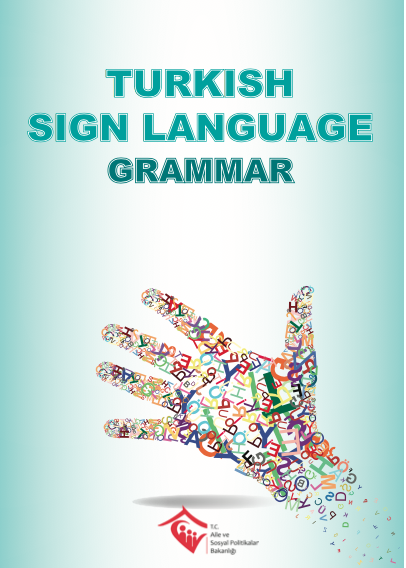 Türk İşaret Dili Dilbilgisi Kitabı ve Model Sözlük [Turkish Sign Language Grammar Book and an exemplary dictionary]. Ankara. So far, this book has been catalogued by more than 40 libraries in Turkey as well as by the Harvard University libraries!